Global climate change represents a serious and growing threat to world security, and may be a catalyst for conflict in the resources-rich Arctic region as the ice shield shrinks, a group of retired top US military officers say in a new report. 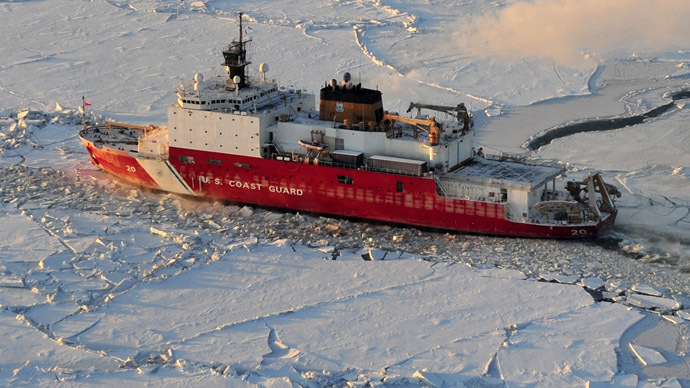 The Center for Naval Analyses (CNA) Military Advisory Board says in the report – titled 'National Security and the Accelerating Risks of Climate Change' – that melting sea ice in the Arctic will open shipping lanes for energy exploration, setting off public and private competition for untapped reserves that lie beneath the historically forbidden region. Russia and China will especially vie for access to oil and other natural resources, the report states. 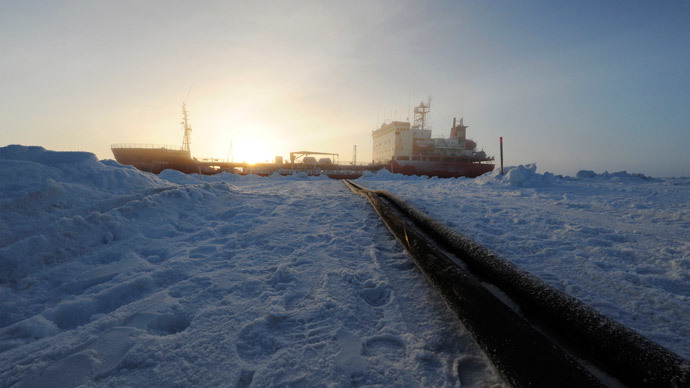 As a new era of resource-pilfering begins in the Arctic, a separate study recently released says that public and private entities are not at all prepared for an oil spill in the region. Approximately 30 percent of the world’s undiscovered natural gas and about 15 percent of its untapped oil lies in the Arctic. But the majority, 84 percent, of the estimated 90 billion barrels of oil and 47.3 trillion cubic meters of gas remain offshore. 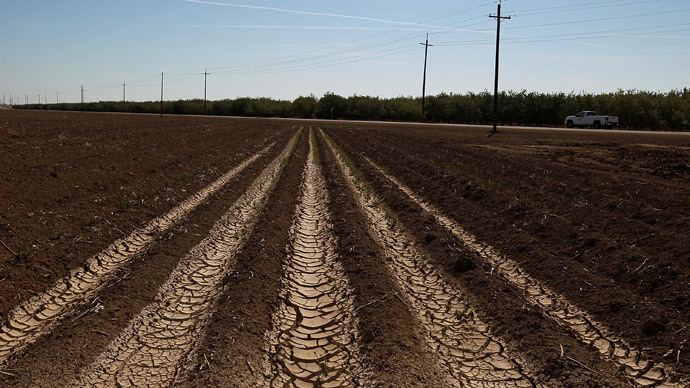 The CNA report echoes a recent cascade of studies and official reports that declare, more unequivocally than ever before, that global climate change poses vast, complex security risks, especially given the inevitable competition for resources amid rapid population growth. Last week, US Defense Department Secretary Chuck Hagel acknowledged that the opening of sea lanes in the Arctic could very well lead to friction among competing nations. 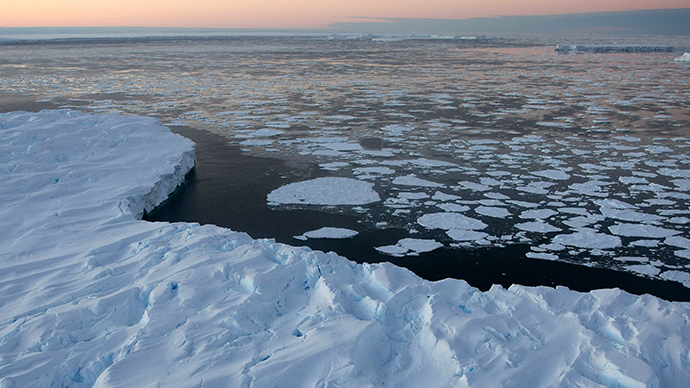 "The melting of gigantic ice caps presents possibilities for the opening of new sea lanes and the exploration for natural resources, energy and commerce, also with the dangerous potential for conflict in the Arctic," Hagel said at the Chicago Council on Global Affairs. For its part, Russia, a leader in Arctic advances, recently approved a state-run program aimed at encouraging “socio-economic development” in the region. 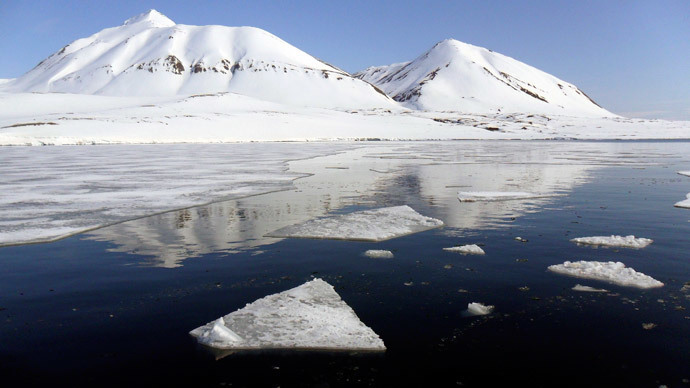 Outside of the Arctic, the CNA report warned that climate change will cause or exacerbate regional and ethnic conflicts over food and water in the developing world. “In Africa, Asia, and the Middle East, we are already seeing how the impacts of extreme weather, such as prolonged drought and flooding – and resulting food shortages, desertification, population dislocation and mass migration, and sea level rise – are posing security challenges to these regions’ governments. We see these trends growing and accelerating," the report says. According to the authors, rising sea levels will put people and food supplies at risk in vulnerable coastal regions such as eastern India, Bangladesh, and the Mekong Delta in Vietnam. “Populations will likely become disenfranchised and even more vulnerable to extremists and revolutionary influences,” the report states. In addition, climate change impacts around the world will create more need for American troops, the report says, despite likely damage to naval ports and military bases amid flooding and worsening weather. Just in the last week, researchers have said that the melting of the Antarctic ice sheet and a three-meter sea-level rise is inevitable, and that increased levels of carbon dioxide emissions related to a warming planet will weaken nutrition levels in some of the world’s staple foods like corn and wheat. 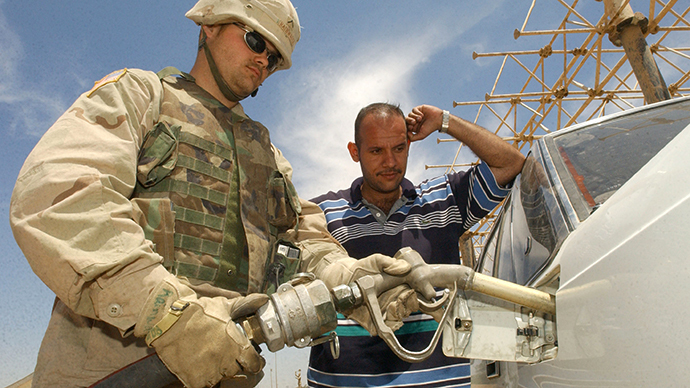 The Pentagon has long considered climate change a major security menace. In March, the Defense Department again stressed threats to global stability and American hegemony posed by climate change in its latest Quadrennial Defense Review, declaring that an erratic climate will likely cause increased “terrorist activity,” among other impacts.